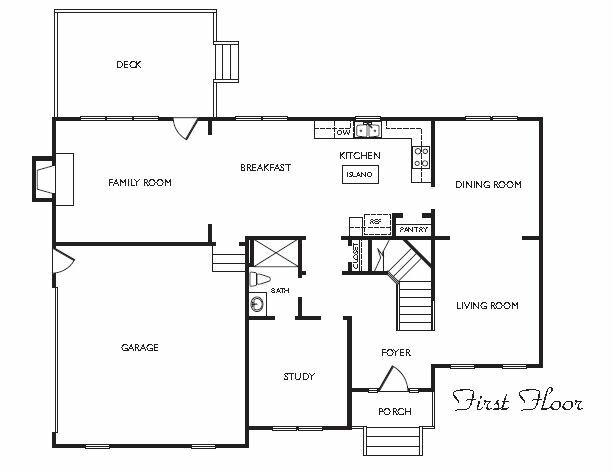 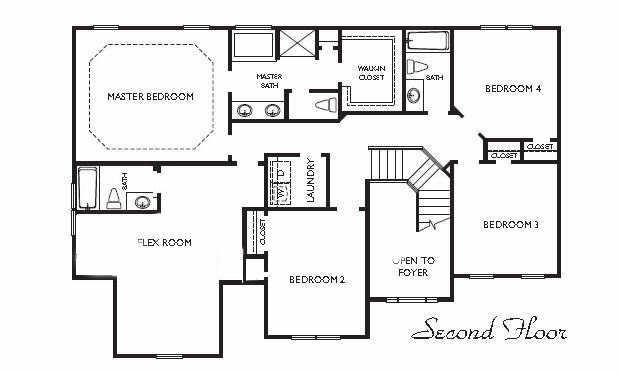 This popular Matthews model is a must see for today's growing family! 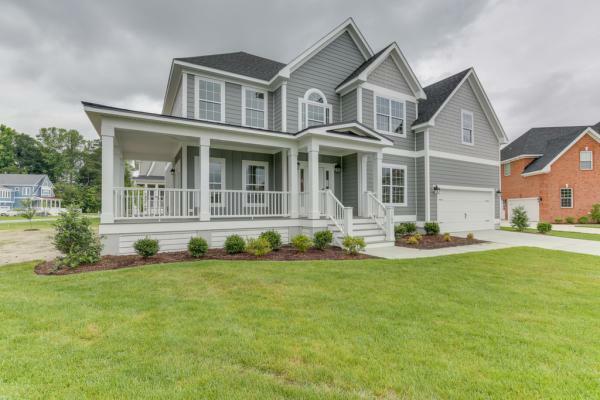 Located in Chesapeake's premiere subdivision of Hanbury Woods, this Matthews model boasts many beautiful finishes. 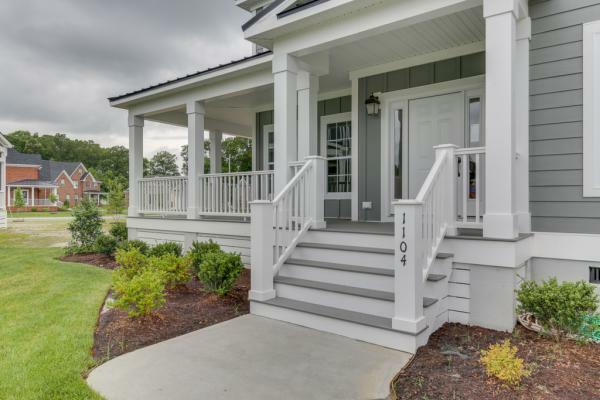 From the outside....in, this home speaks family!